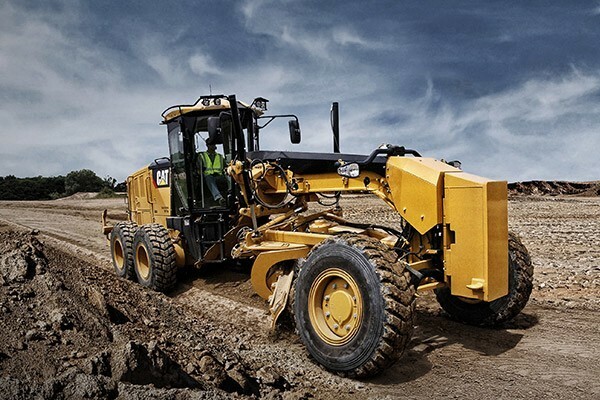 At Louisiana Cat’s Mansfield branch, located conveniently off U.S. Route 84 and Interstate 49 between Shreveport and Alexandria, we offer all types of construction equipment and a wide range of heavy-duty machinery near you. Our robust Caterpillar® line of products are reliable, well-tested and packed with some of the newest advancements you’ll find anywhere. In addition, we deliver the top-notch customer service and attention to detail that’s made Louisiana Cat a trusted leader in equipment sales, service and parts for more than 80 years. Visit one of our professional dealers in the Louisiana Cat network of nearly 30 statewide locations! With our vast network of quality dealers, you can be sure we’ll deliver the solution you need within the time that you need it. 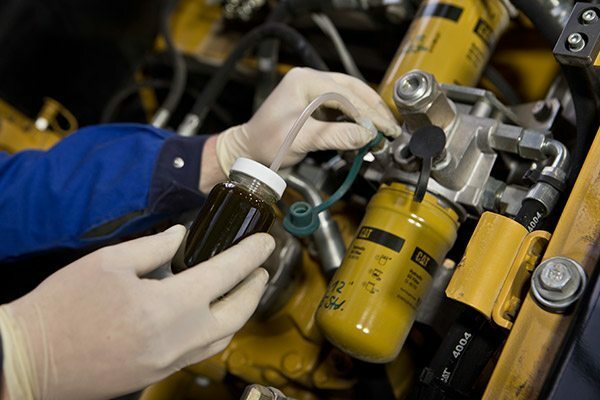 Product health: Our product health centers use advanced telematics, fluid analysis inspections and repair history to spot potential issues with your equipment and alert you before they happen. Emergency service: In the event of an emergency repair, we’re ready 24/7. Our factory-trained technicians and fully-equipped field service trucks are just a phone call away. Parts and support: When you need questions answered or parts shipped, you don’t want to wait. That’s why our customer service staff is up-to-date on all our products. And we ship more almost 100 percent of all parts on the same day they’re ordered! We’re in business to help you. Simply contact us or stop by to meet our friendly, knowledgeable team. You won’t be disappointed.